Revit orent to view tool might be overlooked. But it can be very helpful to help you work with large and complex models. Here are 3 benefits that you can get right now. These AutoCAD temporary override keys can help you to quickly turn on/off AutoCAD features. 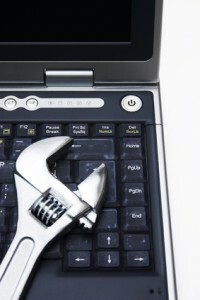 Cool tools to increase productivity! Should Autodesk ‘PURGE’ AutoCAD Command Line?